Product categories of SMD Chip Inductor, we are specialized manufacturers from China, SMD Ferrite Core Power Inductor, SMD Multilayer Ceramic Shielding suppliers/factory, wholesale high-quality products of Inductor Ferrite Bead Indcutor R & D and manufacturing, we have the perfect after-sales service and technical support. Look forward to your cooperation! An inductor is characterized by its inductance, which is the ratio of the voltage to the rate of change of current. In the International System of Units (SI), the unit of inductance is the henry (H) named for 19th century American scientist Joseph Henry. 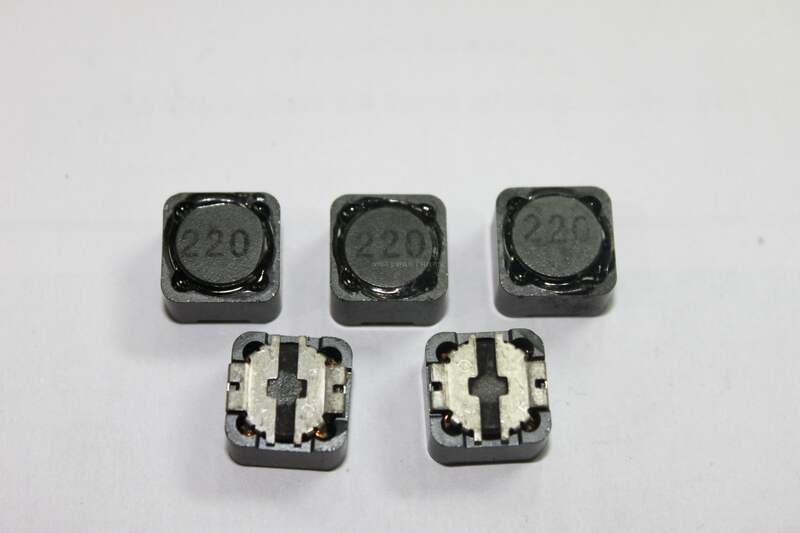 SMD Ferrite Core Power Inductor,SMD Multilayer Ceramic Shielding,Inductor Ferrite Bead Indcutor,Wire Wound SMD Power Inductor .In the measurement of magnetic circuits, it is equivalent to weber/ampere. 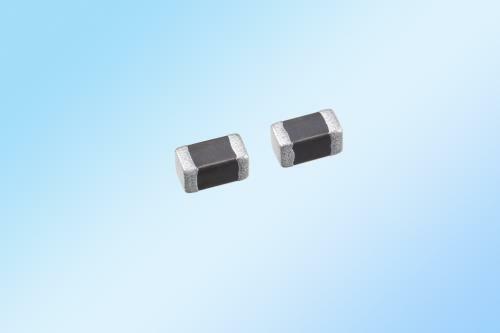 Inductors have values that typically range from 1 µH (10−6 H) to 20 H. Many inductors have a magnetic core made of iron or ferrite inside the coil, which serves to increase the magnetic field and thus the inductance.